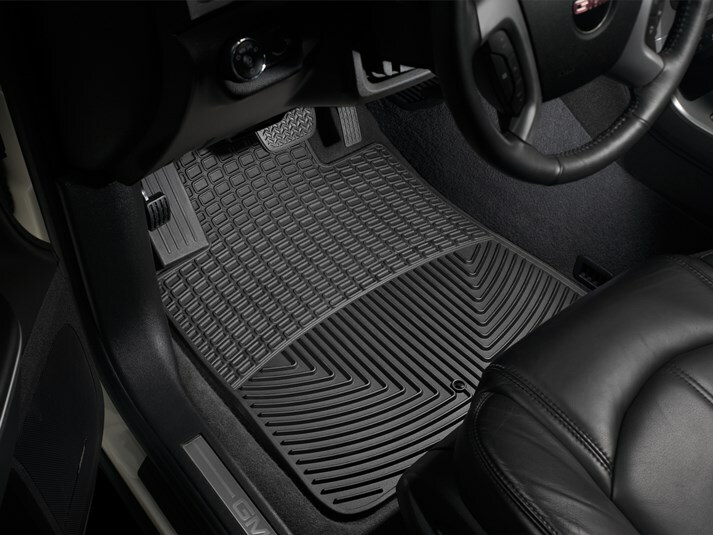 2007 - 2018 Sprinter Van All-Weather Rubber Floor Mats. Choose your color and options. Front mats are custom fit. Fits 2007 - 2018 Dodge, Freightliner and Mercedes Sprinter Vans with 4 or 6 cylinder engines. *does not fit passenger vans or crews vans with rear heat option.